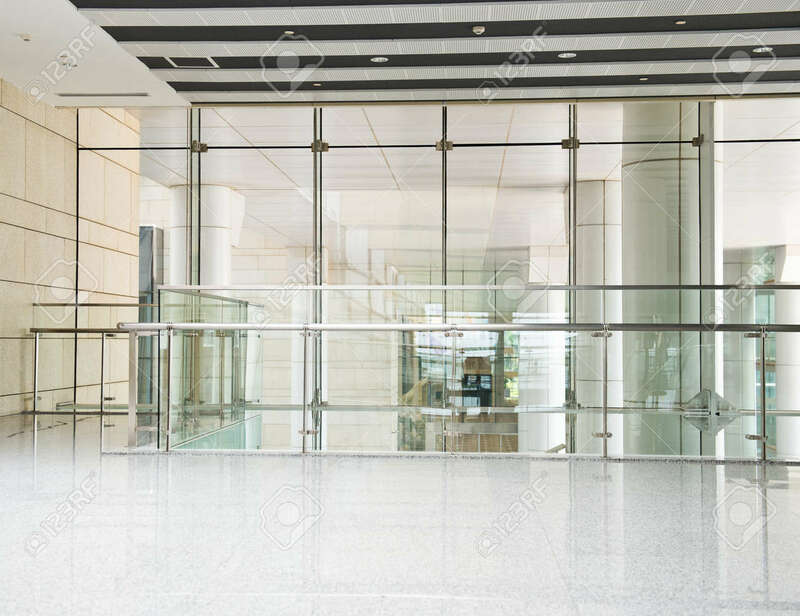 Modern Interior With Glass Wall In An Office Building. Royalty Free Fotografie A Reklamní Fotografie. Image 33776879.